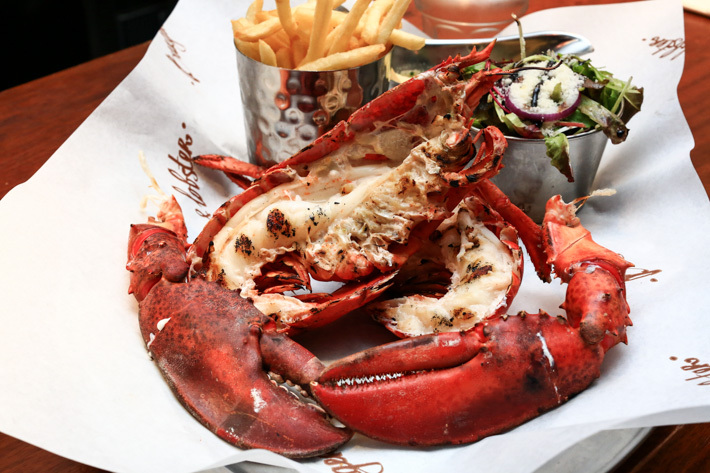 Are you ready for Lobster and Burger to open at Jewel Changi Airport? We definitely are! 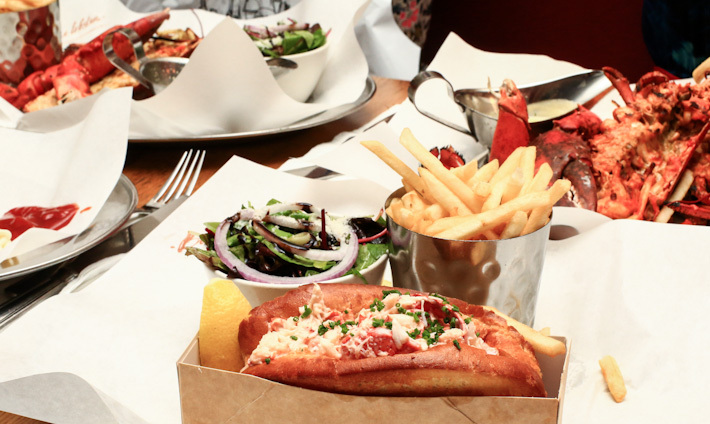 For those of you who are not familiar with Burger & Lobster, its rustic, yet luxurious concept is fairly straightforward—diners choose among three options on the menu that see the likes of burger, lobster and lobster roll. Other than the three main dishes, you can also look forward to new dishes that are inspired by local flavours at the Singapore outpost. 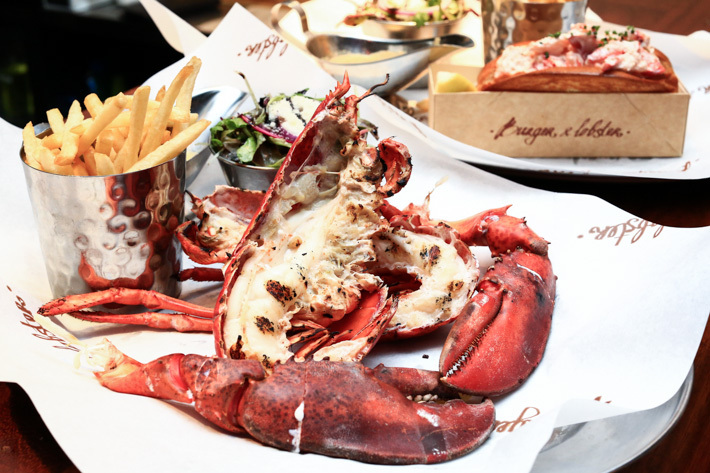 As mentioned earlier, Burger & Lobster is opening its first Singapore outlet at Jewel Changi Airport and we have no doubts that the queue will be insane! The 81-seater restaurant is going to comprise both seating areas and a bar, just like how its London restaurants are. There will be live lobster tanks too. The prices of the dishes are unknown so far, but we heard from the Marketing Manager himself that the menu is going to be very similar to London’s where you get a burger option, lobster rolls and whole lobsters, along with some side dishes. With the opening of Pokémon Centre, A&W, Shake Shack and Burger & Lobster, Jewel Changi Airport is set to be the dining destination in Singapore.